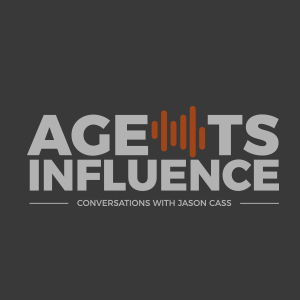 In today’s episode of Agency Intelligence, host Jason Cass interviews insurance agency President and Owner of Andrew Muller of Mappus Insurance Agency, based in Charleston, South Carolina. 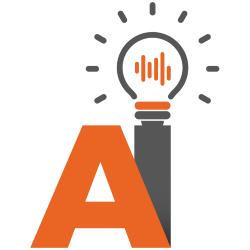 Andrew shares his experiences purchasing Mappus Insurance Agency, how the deal was structured, and ways he strengthened the company during and after the transition of becoming the new owner. Andrew is an Android user and the last app he downloaded is Dealee. He hates to lose and he prefers skill over luck. Andrew grew up in swimming pool construction business and his dad and step-mom worked in insurance. Charleston, South Carolina was voted by Conde Naste as the #1 city in the United States. After college, Andrew was a claims adjuster for Amica Insurance. He put a deal together with the owner with Mappus that enabled him to own it after two years of working there. Mappus are roughly 90% personal lines, 10% commercial. We don’t do any health insurance. Andrew put zero money down or collateralize anything to buy Mappus. He got an SBA loan for about 60% of the purchase price. The rest of the price didn’t begin until year three. Jason Cass inherited 553 clients that he doesn’t have a relationship with when he bought his insurance agency. 15% of the Mappus profit is redistributed to employees based on success. “The Conversion Code” and The Four-Hour Work Week” are books about online Andrew recently listened to. Let go, and just grow. Doubling Mappus’ revenue to over $1 million after taken ownership involved: sticking to the business plan, outwork everyone, understand marketing, be educated about insurance opportunities for realtors, and hold staff accountable. - “At an early age, I was 10,12 years old I said I’m going to own my own insurance agency.” – Andrew Muller. - “We (Mappus) are roughly 90% personal lines, 10% commercial. We don’t do any health insurance.” – Andrew Muller. 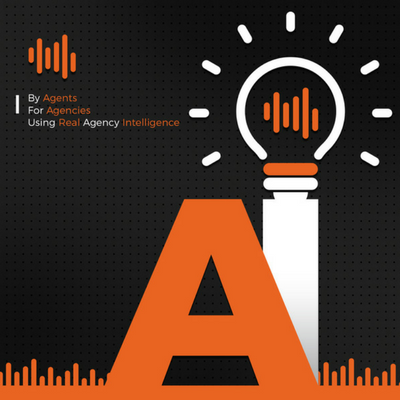 - “We are generating so many new leads that we’ve got to hire new producers to help take care of them.” – Andrew Muller.